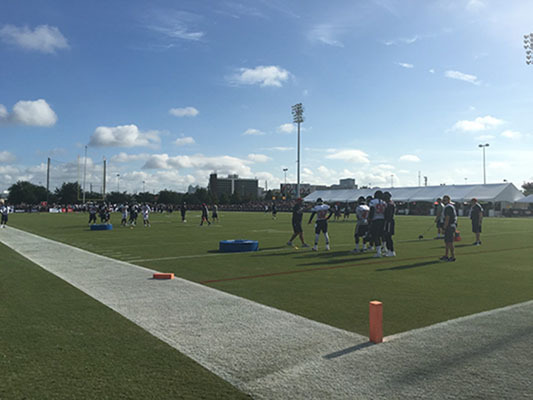 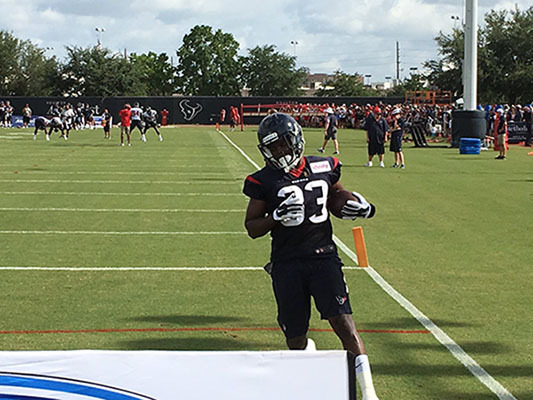 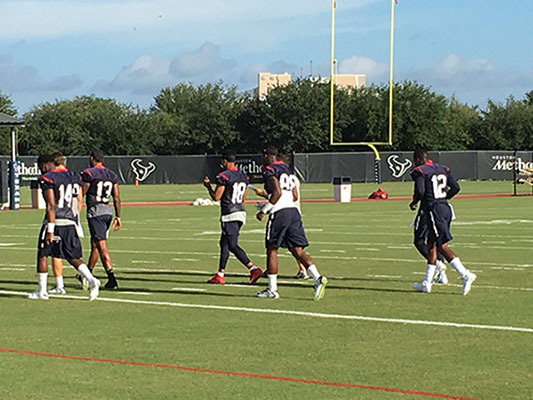 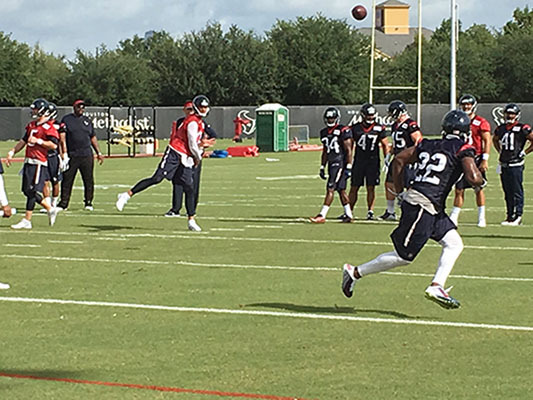 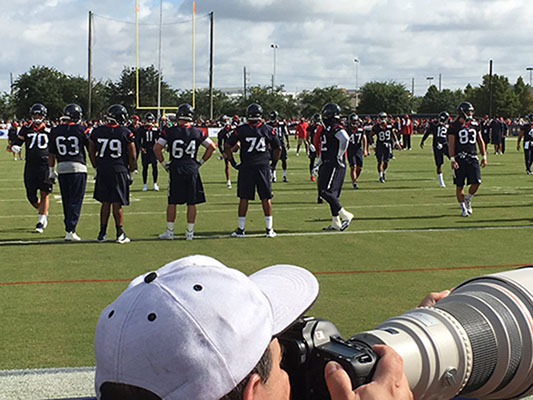 HOUSTON (KTRK) -- JJ Watt ran out on to the practice field to loud cheers Sunday morning. 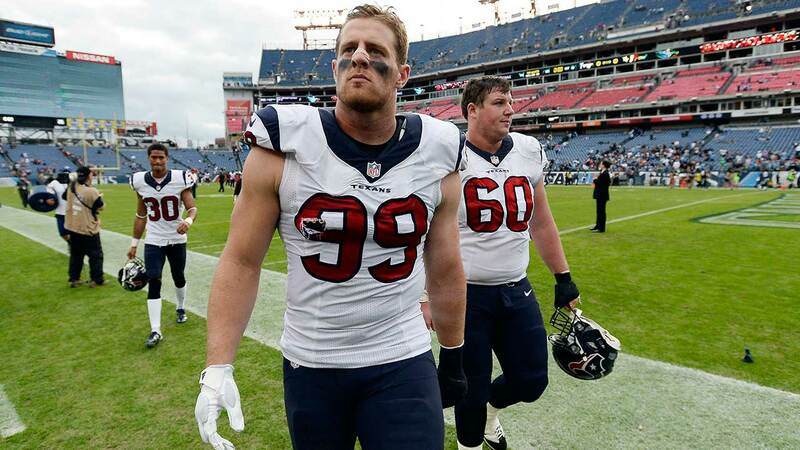 He is the face of the Texans, but JJ Watt will not be around training camp as much as expected after undergoing back surgery. 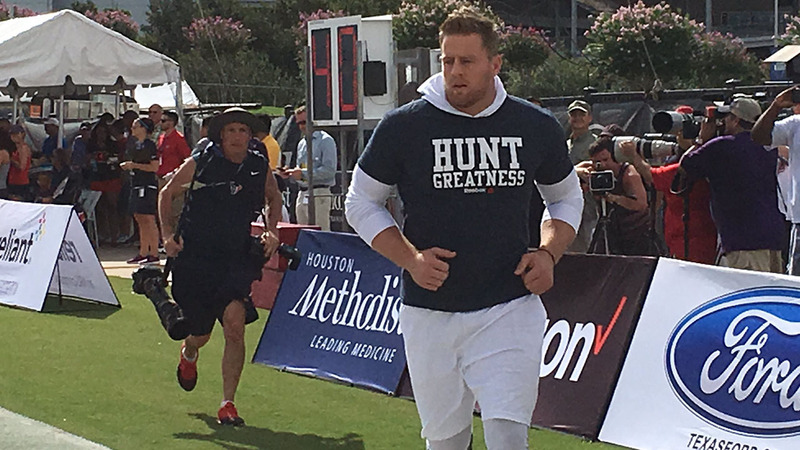 How bad is JJ Watt's back? 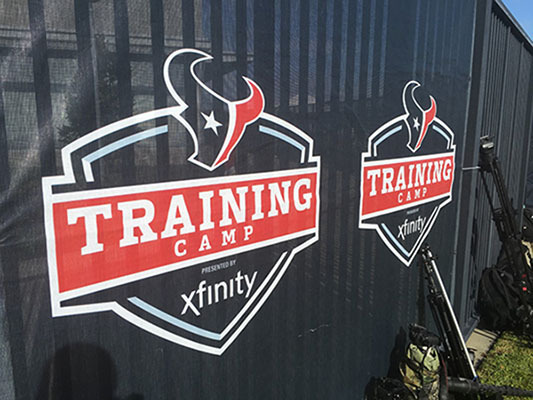 Watt had surgery to repair a herniated disc. 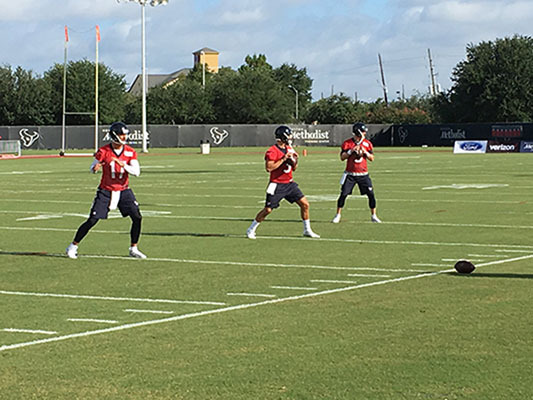 And here is the scary thing about a herniated disc --- the time table to get back is all over the place, from 6 to 8 weeks to ten weeks and even longer.